Maria Azevedo Coutinho is a designer with a Master degree in Social Cultural Anthropology from ISCTE (Lisbon, Portugal, 2016). Maria is currently a consultant for FEC NGO, based in Guinea-Bissau, working with a group of artisans for a project on the field of Crafts and Entrepreneurship – “Cultura i nô Balur”, funded by EU, Misereor and Camões Institute. 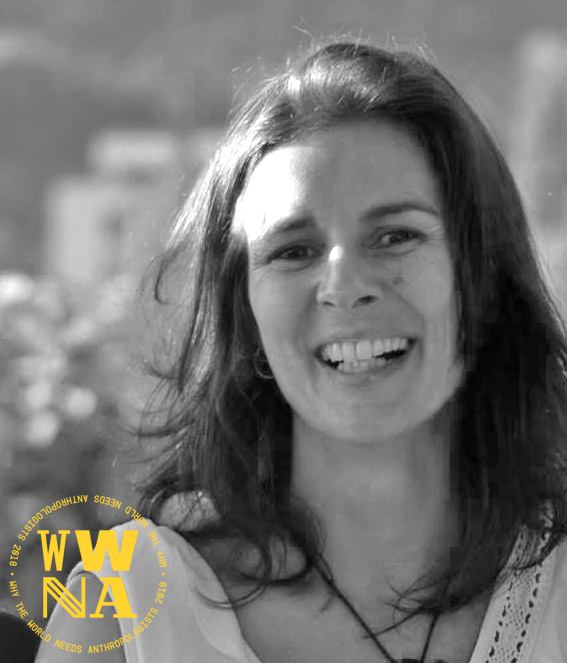 She frequently contributes as a freelance designer and ethnographer on the development of projects for other national and international clients with projects in Portugal and Guinea-Bissau.